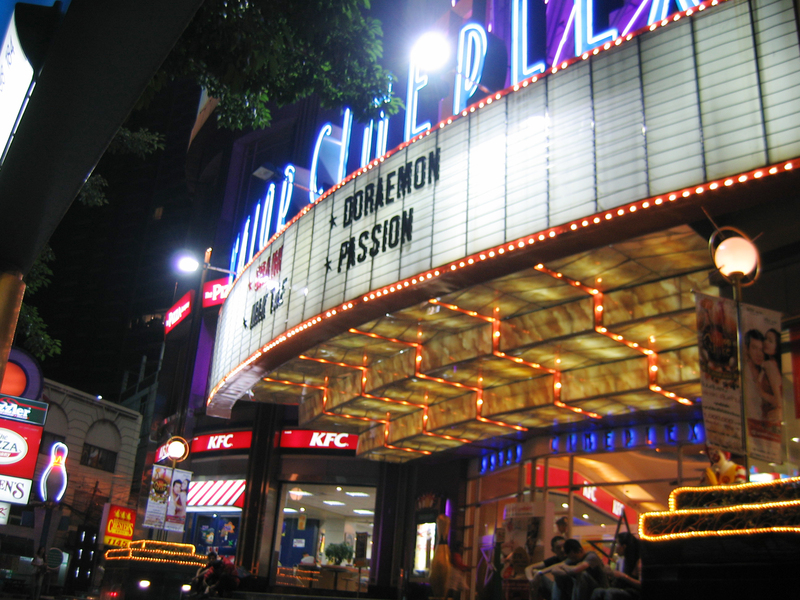 Just weeks after Thailand legalized cryptocurrencies by emergency decree, its largest movie theatre chain, Major Cineplex will begin allowing its customers to purchase everything from tickets to popcorn using digital currencies. The partnership is with a Swiss tech firm, Rapidzpay, and will integrate digital currency payments in the cinema’s point-of-sales machines. Payments will be made over a mobile app. The sale and purchase of goods at Major’s cinemas will go through Rapidzpay’s cryptocurrency wallet platform, which also allows users to trade, purchase, and sell a bevy of cryptos. Also, the wallet supports fiat-to-crypto trading and vice-versa. Rapidzpay and Major hope to have over one million users after their first year of operation. The move is just the latest step in a trend of widespread cryptocurrency adoption in the Southeast nation.